Scott Orr was diagnosed with Parkinson's disease in 2004 when he was just 38 years old. Since then, he's been through a lot, including three brain surgeries. 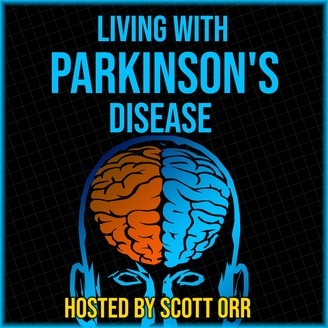 In this weekly podcast, Scott talks about his experiences, his difficulties, and the joy he still finds in Living with Parkinson's Disease. 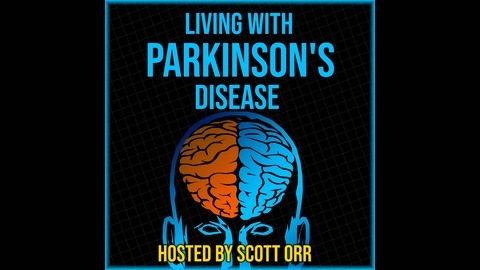 In this third episode, Scott concludes his Parkinson’s backstory, telling about his second and third brain surgeries to implant a Deep Brain Stimulation system to stop his tremors. It didn’t go all that well, and he had some other problems in his life at the same time.